We are delighted to offer this beautifully presented first floor apartment with own entrance door. 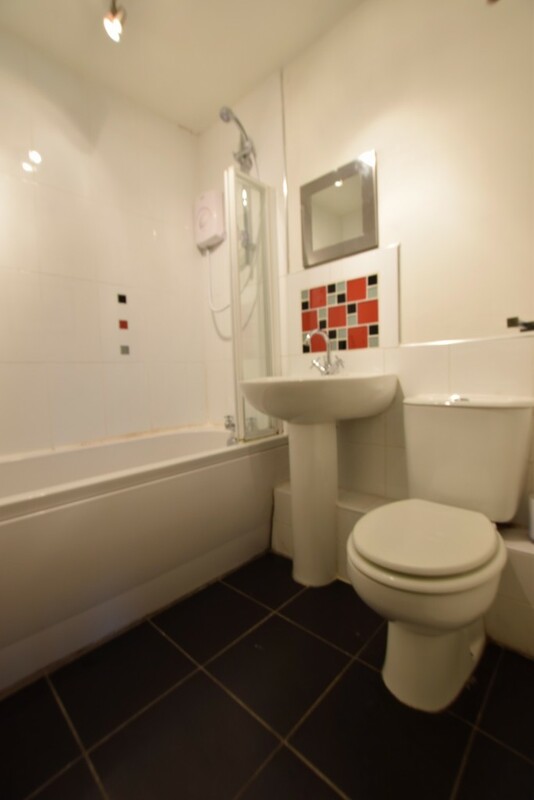 Accommodation comprises; open plan kitchen / dining / living area, two bedrooms and bathroom. The property benefits from uPVC double glazed windows, gas fired central heating and car parking. We anticipate a high level of interest in this property and recommend viewing immediately to avoid disappointment.